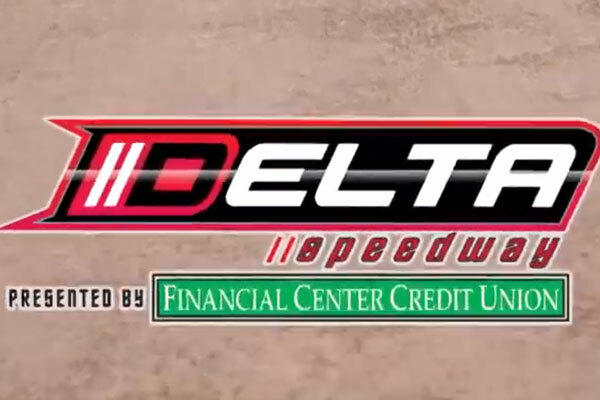 STOCKTON, CALIFORNIA (February 3, 2019) – Video recap of the 2018 Delta Speedway season presented by Financial Center Credit Union. Thanks to Nikko Panella for the great drone footage! The 2019 Delta Speedway season begins on March 17th. Steven Blakesley is a motorsports announcer and public relations specialist with more than 15 years of experience. His biggest pet peeve is race fans who only enjoy one form of racing over all others.